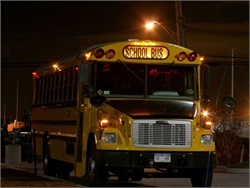 The law requires all school bus drivers to be included in the sample pool for random tests. Drivers also can’t assume duty within eight hours of consuming alcohol, an increase from six hours. 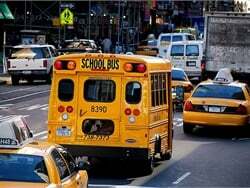 The two bills would require all school bus drivers, including those who drive smaller buses and are exempted under federal law, to be included in the sample pool for random tests and undergo pre-employment testing. The state directors’ organization details requirements and outlines the history of standards created for driver training. NASDPTS also notes its involvement in initiatives that impact school bus drivers. 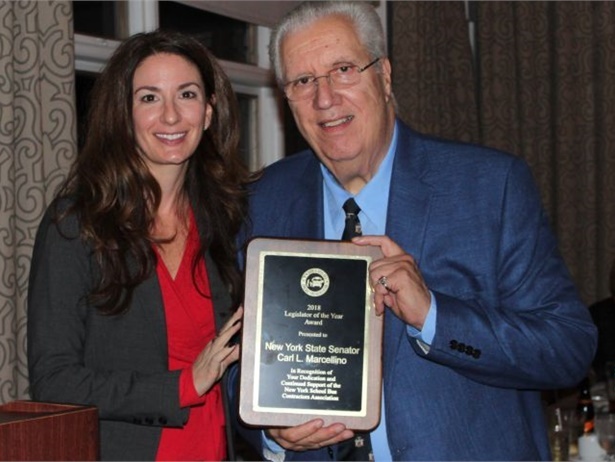 The New York Association for Pupil Transportation supports the legislation, which responds to instances of school bus driver DUIs. A new final rule adds four semi-synthetic opioids: hydrocodone, oxycodone, hydromorphone, and oxymorphone. 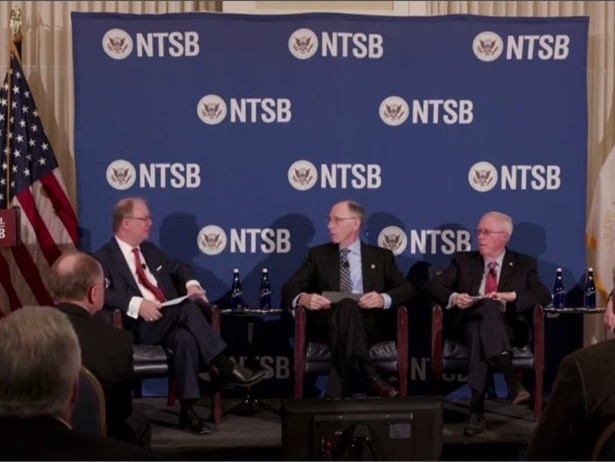 Starting in 2020, the database will contain records of violations of FMCSA’s drug and alcohol testing program by CDL holders, including school bus drivers. The attorney for Elizabeth Burris of Colorado says that she was not impaired at the time of a December crash in which her bus overturned. Burris pleads not guilty to multiple charges. Elizabeth Burris of Colorado lost control of her bus, which rolled over and seriously injured two students. She allegedly told state troopers that she was taking six prescription drugs at the time of the accident, and her lawyer said she is under a doctor’s care for Fibromyalgia. A student noticed that Vanessa Baillis seemed to forget where she was going, and a criminal complaint states that Baillis drove off the road and fell asleep behind the wheel. Blood work showed oxycodone and a powerful anti-anxiety drug in her system. NSTA Advocacy in Action — Should alternative methods for drug and alcohol testing be allowed? The National School Transportation Association believes that before commercial motor vehicle carriers are permitted to use an alternative to the current tests, there must be consensus that the alternate method is scientifically and technologically proven to be valid and reliable. Stewart County Schools in Dover, Tennessee, terminated Bruce Siders’ employment after he said he refused the screening, required by school board policy following any bus accident. No one was injured and there was no indication Siders was under the influence of drugs or alcohol at the time of the accident, officials say. Really listen to what your students are saying on your bus. Doing so might prevent an active shooter, a case of bullying, drug addiction or even your own death. 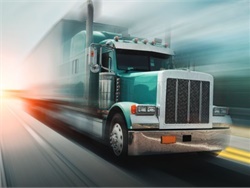 Federal officials say that the clearinghouse would make it easier to determine whether a truck or bus driver is prohibited from operating a commercial motor vehicle for failing to comply with drug and alcohol regulations. 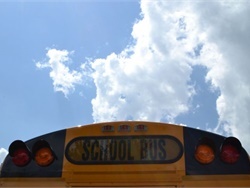 A spokesperson for the Federal Motor Carrier Safety Administration says that all employers of CDL holders, including school bus drivers, would have to have programs to satisfy the proposed rule.